Manufactured in Italy by Union Foam SpA, Eurobatex may not be a name you are familiar with but it should be. 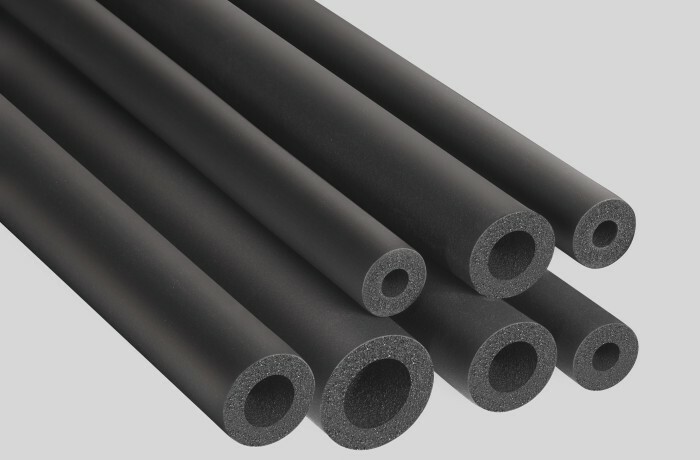 Eurobatex is a Premium Quality "Flexible Elastomeric Foam" (FEF) or nitrile rubber pipe insulation as it is more commonly known. Eurobatex Class 0 is the first product of its type in the UK market to be able to declare a test result of BL - S2, d0 to the new Euroclass fire ratings in tubular form, and B - S3, d0 to the new Euroclass fire ratings in sheet form. Eurobatex was also one of the first companies in Europe to receive approval to use the CE Mark, in accordance with the specifications laid out in EN 14304. 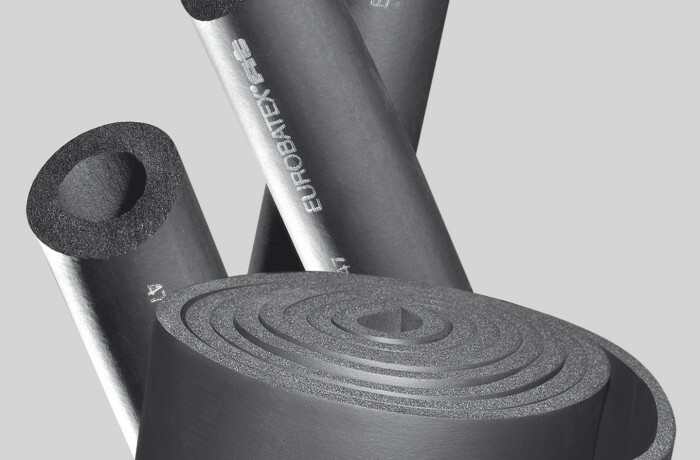 Eurobatex is particularly suitable for the thermal insulation of pipework on refrigeration, air conditioning and heating systems. 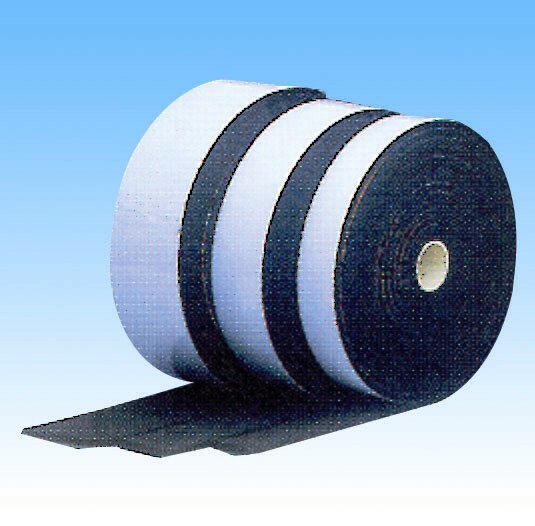 It is dust and fibre free, HCFC free, and has an Ozone Depletion Potential (ODP) of 0 as well as a Global Warming Potential (GWP) of Zero. 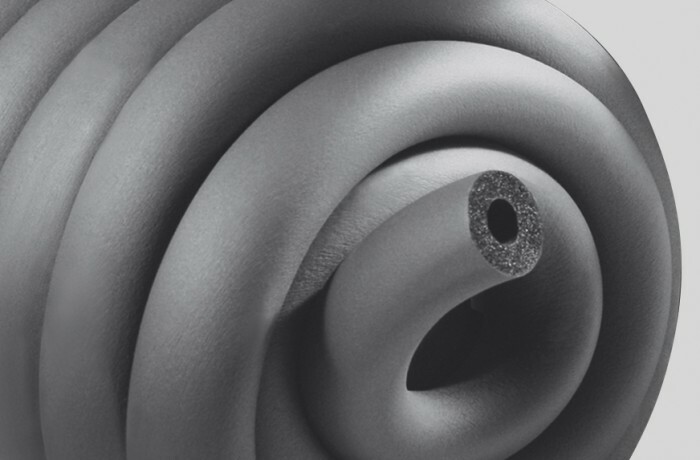 Furthermore Eurobatex Class 0 contains active Microbial resistance throughout its cell structure as part of its formulation, making it ideal for use in hospital applications or applications where a sterile environment is required. 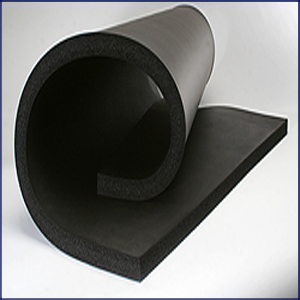 Eurobatex products are manufactured by Union Foam in Italy, who are one of Europe's oldest and most respected manufacturers of flexible elastomeric foam insulation. 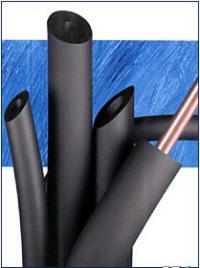 The range available consists of tubes, both as 2m lengths and continuous coils, sheet and with a variety of facings. Sign up for our newsletter to be notified about special offers.